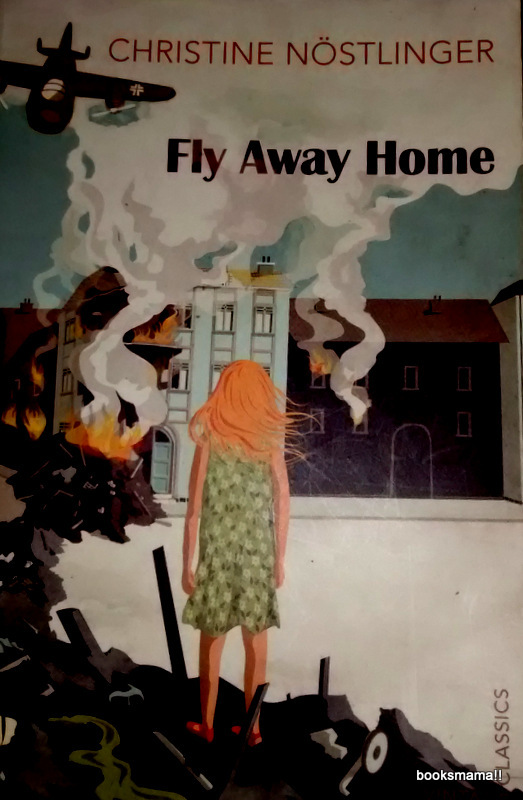 The cover page picture of the book, depicts a scene from a war torn city - flying planes, burning houses, rubble and a little girl standing amidst the destruction. 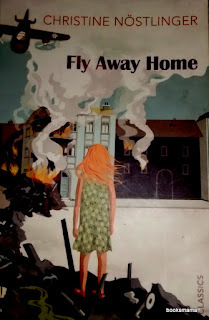 The story is a true account of life in Austria during the end of Second World War , as seen through the eyes of a little girl, Cristal. 'The story I'm going to tell is true. Amidst the horrors of war, the air raids, the dark cellars, scarcity of food and constant fear of enemy taking over the city, curious little Cristal always looks for excitement and adventure. The wealthy and the poor, all are humbled by the war. After Cristal's house is reduced to rubble in an air raid, her family takes refuge in a wealthy suburb camping along with the daughter and grand children of Frua von Brun, the owner of the mansion. All of them live together in similar conditions without any distinction based on status. Soon,the Russians march into the city and worst of all, they chose to camp in the mansion in which Cristal,her family and von Brun family are staying. It is a mixed experience for the children, tense moments and friendly encounters with the Russians. It's a wonderful read. A humbling one. Rich in emotions. - For a mature audience( I would suggest for children 12 years and up). - May require active involvement of parents. Lot of discussion opportunity regarding the dynamics of Second World War and some sensitive issues regarding the fears and worries of adults with respect to enemy occupation of their city. - There is a little section at the end which has information regarding the war.